Amber has had a passion for conservation which most probably came from her late father, he set up the Bahamas Reef Environment Education Foundation in 1993! Sadly the worlds oceans are still in a terrible way. 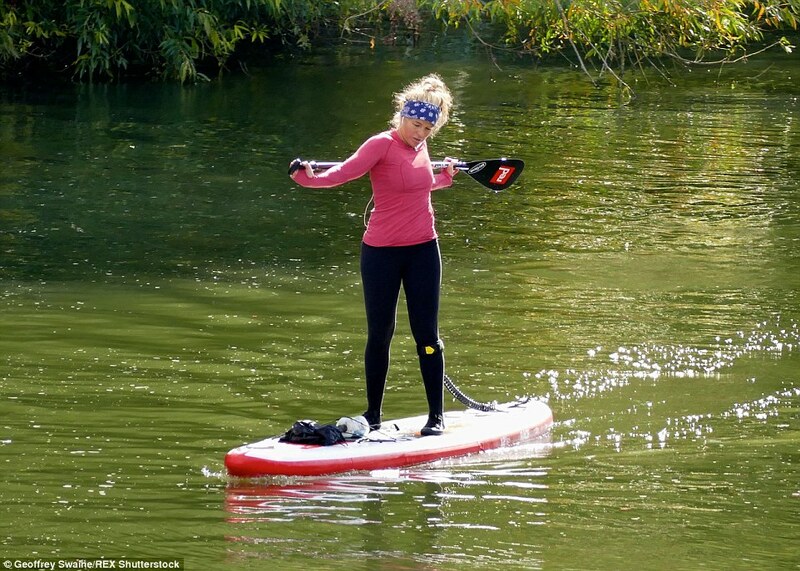 In partnership with the Blue Marine Foundation she will paddleboard from the source of the Thames in Gloucestershire to where the river meets the North Sea at Southend in Essex. She will cover 50 miles a day and summer is OVER!! 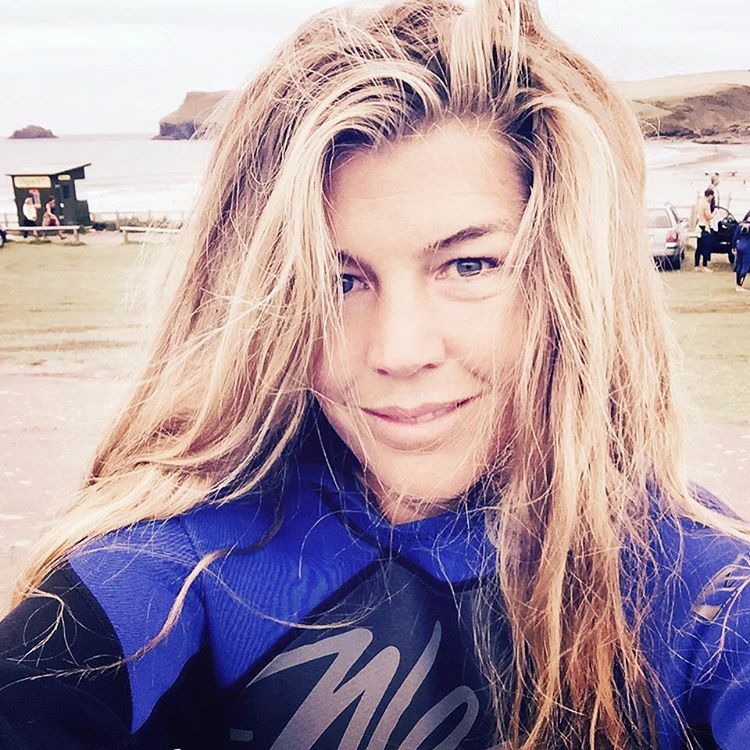 Please support this wonderful woman and donate whatever you can to save our worlds oceans by clicking here. Founded in 2010 by the producers of the film, The End of the Line, The Blue Marine Foundation exists to place at least 10% of the world’s oceans under protection by 2020. We are bringing about marine regeneration on a massive scale by creating a worldwide network of marine protected areas. Thanks and GOOD LUCK AMBER! !